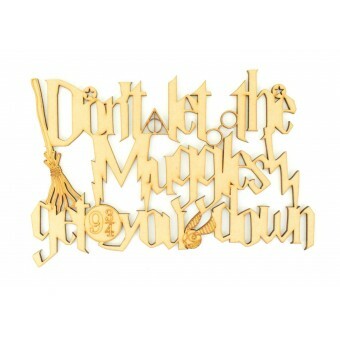 A very popular design for any Harry Potter fan! Quirky font design with detailed images linking the wording together. Also Available in other sizes & variations.